High housing costs are nothing new to the Bay Area, but one recent sale has even the locals scratching their heads. Kris Sanchez reports. High housing costs are nothing new to the Bay Area, but one recent sale has even the locals scratching their heads. 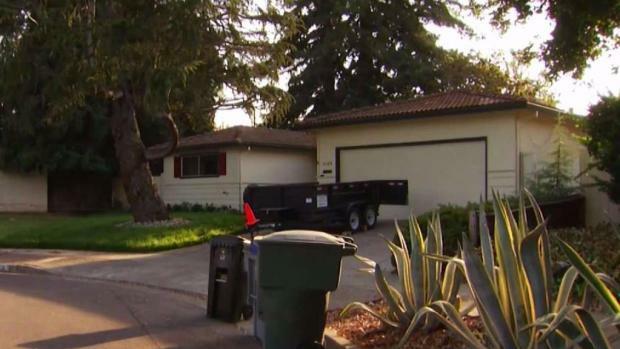 A home in Sunnyvale, near the new Apple "spaceship" campus, recently went for nearly $800,000 over the asking price of $1.7 million. Listing agent Dave Clark said it's certainly a desirable location, and that's why he priced it aggressively. High housing costs are nothing new to the Bay Area, but one recent sale has even the locals scratching their heads. Ian Cull reports. "The seller is thrilled to pieces," Clark said. "We knew we'd get offers. We expected five, maybe 10 offers, but we ended up with over 20 offers on it. So it worked out very well for him." 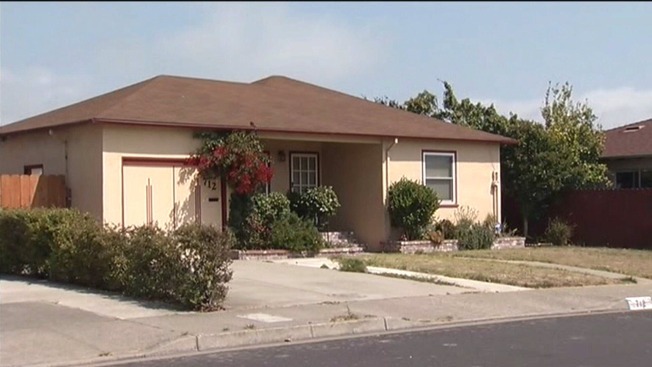 Mini Kalkat of the Troyer Group, the agent for the buyers, specializes in the Sunnyvale market and said comparable homes were selling for around $2.1 million. But the home in question is larger and has a bigger lot. And it's near many of the tech campuses. "We did not overpay for it; we paid market value," Kalkat said. "These are smart, sophisticated buyers buying in a very cosmopolitan area that's now competing against London and Manhattan and all the places we never thought we'd compete against." Some neighbors see the surging prices and want to sell. Others are looking to double down on the neighborhood. "When our son graduates from high school, we're thinking of renting our house because we don't want to give up or sell the property," homeowner Rosemary Brooks said. "It's just too valuable."